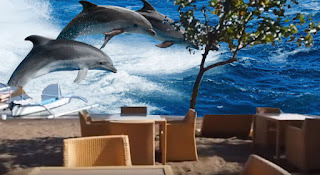 Lovina Beach is very famous for its wild dolphin show in the middle of the sea, and one of best sea activities in Bali. Zoo & marine park in Buleleng, North Bali area. On this beach there are indeed hundreds of dolphins, so don't be surprised if this beach is also called Lovina Dolphin Beach. These dolphins in the sea usually pop up on the sea between 6 and 8 in the morning. Lovina Beach is located in northern Bali, and for Lovina, we will definitely pass the Bedugul area. 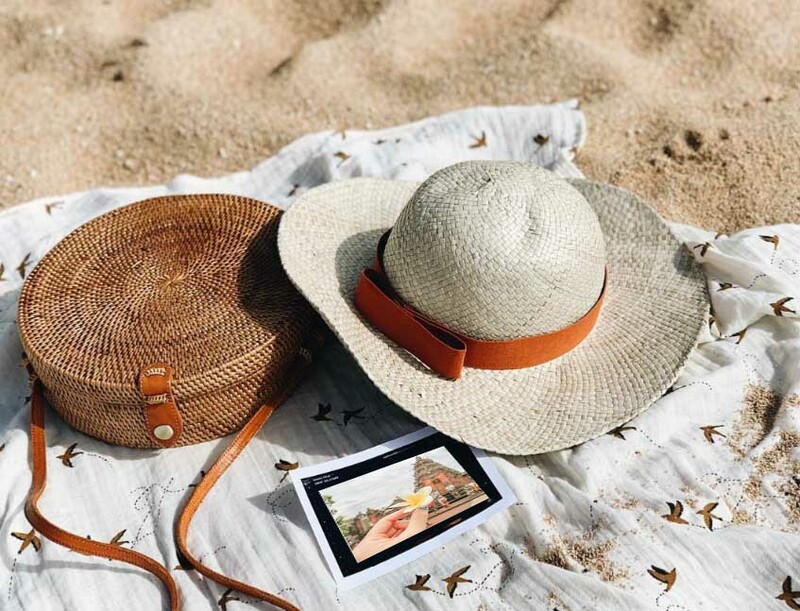 Of course, you know, if there are already well-known tourist attractions, namely Eka Karya Bali Botanical Garden and Ulun Danu Temple Beratan Bedugul. Arriving at Lovina, we will be able to find these dolphins 1 kilometer from the shoreline, to get to the middle of the sea we can rent a fishing boat on the beach. The fishermen will take us to the sea to see the attractions of this dolphin. Some dolphins can be seen jumping and some swimming.